Jessica enlisted in the US Army upon high school graduation and first served as a nursing assistant at a military medical center in Hawaii as well as a member of the Color Guard. 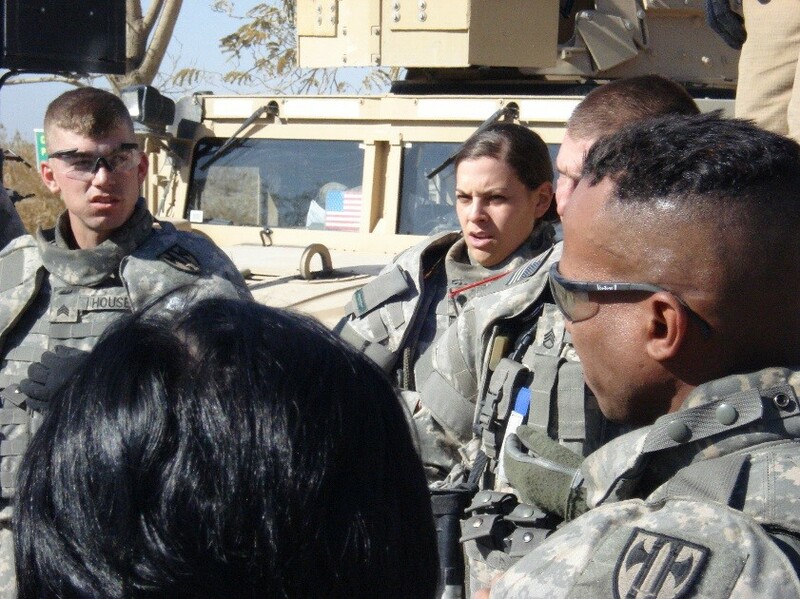 Jessica deployed to Iraq with the US Army, serving as the Brigade Medic for over 5,000 soldiers, completing over 300 missions. She was awarded with multiple honors, including various Army Commendation Medals. Jessica later attended SUNY graduating with a BS in Biology, conducting research and serving as an instructor for a science and technology program for low-income high school students. “I chose GW because my values and objectives were perfectly aligned with the mission of this school. I wanted to join an institution that values diversity and promotes an atmosphere that encourages camaraderie and cohesion within the class I also needed a medical school that was similar to the Army, with a strong structured sense of community. When I read that GW SMHS was dedicated to creating physicians committed to not only local, but also national and global public service, I knew this was the school for me. So many schools focus on creating physicians for the immediate vicinity and it was extremely exciting to find that GW wants to broaden their impact through physicians that will serve communities all around the world.